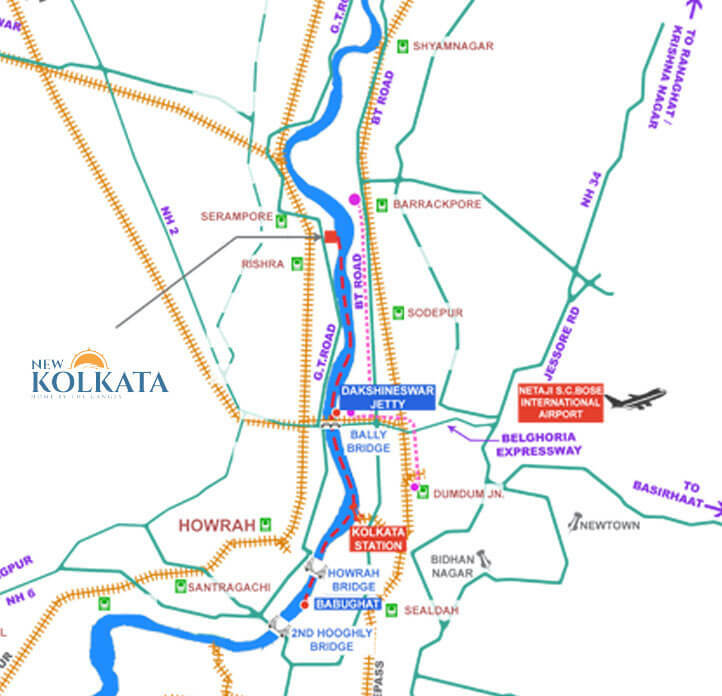 Looking for a budget flat near Serampore? Alcove Realty presents New Kolkata, a well-connected township in Serampore with the best facilities any flat can offer. 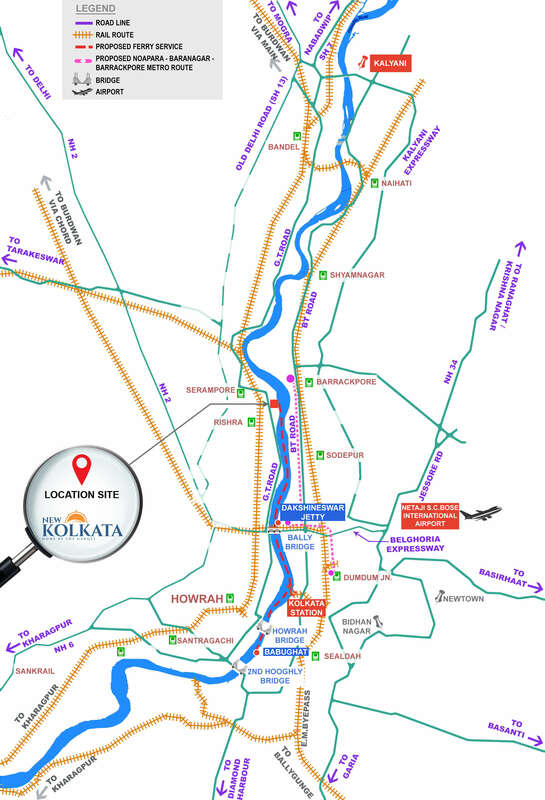 Not only just affordable and luxurious residential flats, but New Kolkata is a convenient and accessible riverside complex. It is connected to Main Kolkata through the land as well as the river. There’s something for everyone in these luxury apartments, like our pet park, designed for our four-legged friends who like to stretch a leg. Unlike other real estate companies the township, New Kolkata from Alcove Realty offers almost 5000 flats in Serampore, Hooghly. Experience a 3-way connectivity through road, rail and river. There’s also a 4-way connectivity on the cards with access to the proposed Dakshineshwar metro. What’s more, while the rest of the world will have no option but to commute on wheels, the residents of New Kolkata will have their very own private jetty, ready to offer them dedicated ferry services across the river.